Sadly, many who take the name “Christian,” those who claim to be living a “Christ-like” life, too often do not follow the example set forth by Yahushua. They condemn and judge others whose sins differ from their own, supposedly lesser sins. It is natural to the fallen human heart to judge others, while overlooking one’s own failings. 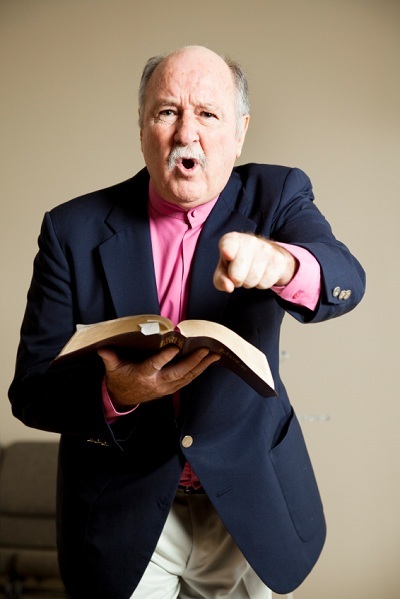 Thus, many who are not homosexual use Scripture as an axe to attack those they look down on – overlooking the many other areas in their own lives which the law also condemns. Homosexuality is a sin. It is a sin just like fornication, pride, selfishness, alcoholism, theft and any other sin that could be listed. As a loving Father, Yahuwah hates the sin because of what it does to His beloved child. But as a loving Father, Yahuwah still loves the sinner. Yahuwah has given His laws so that the minds of fallen humanity may be enlightened to understand how to find lasting happiness and contentment, as well as what actions to shun as the cause of pain and suffering. No sinner, regardless of what the precise sin is, shall enter Heaven. 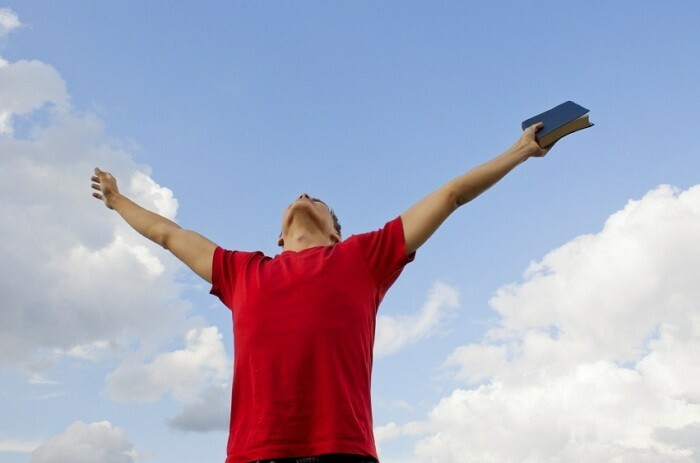 All who would be saved must be purified and cleansed even as Yahushua is pure and clean. Homosexuality, as with all other sin, must be surrendered to Yahushua if one would inherit eternal life. The causes of homosexuality are varied. While a few may choose it as an “alternate lifestyle,” far more become homosexual due to sexual abuse suffered in childhood and still more are simply born with those tendencies. Recent studies have shown the shocking fact that there are very high levels of the female hormone, estrogen in the rivers of North America. Furthermore, because most canned goods are lined with Bisphenal A, even more female hormones are released into the food consumed by multitudes. Most plastic containers and water bottles also contain this highly contaminating ingredient, contributing still more to the levels of estrogen entering the population. “Judge not, that you be not judged. For with what judgment you judge, you will be judged; and with the same measure you use, it will be measured back to you. "And why do you look at the speck in your brother’s eye, but do not consider the plank in your own eye? "Or how can you say to your brother, ‘Let me remove the speck out of your eye’; and look a plank is in your own eye? Yahuwah does not find fault with anyone for being homosexual. The Bible’s references to homosexuality as sin always focus on the behavior, not the condition. Being born homosexual, or having too much of the wrong kind of hormones for your gender because of environmental influences, is not condemned in Heaven’s sight. It is merely the result of living in a sinful world. However, as with any other sin, it does not give license to actively engage in that sin. 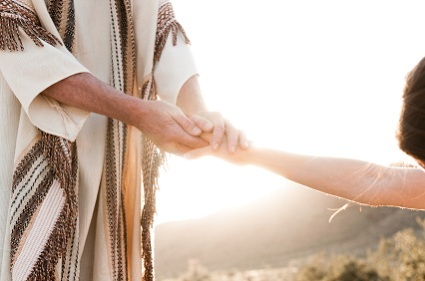 The Bible definition of marriage is clear: it is to be between one man and one woman. When asked about marriage and divorce, Yahuwah explained that those who choose to live celibate lives can bring just as much glory to Yahuwah, and live in His will, as those who marry. Society may categorize some sins as more heinous than others, but any sin will keep us out of the kingdom of Heaven. Too often sanctimonious “Christians” have condemned the obvious sins of homosexuality, drunkness and profligacy while, within their own hearts, pride, selfishness and love of the world reign unchecked. In the Bible, homosexuality was punishable by death as was gluttony. But today, the homosexual is shunned while the glutton is given diet pills and sympathy. Just as no one should judge another for having different color skin or hair, or having inherited different sinful tendencies, none should judge a homosexual. All are sinners and all are equally in need of a Saviour. Everyone will find in his or her life some sin that cannot be overcome in the individual’s own strength. All must have divine deliverance. 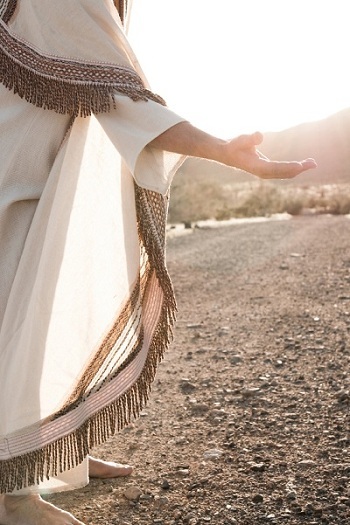 It does not matter what the individual sin is – only Yahushua can deliver from the power of sin and Satan. 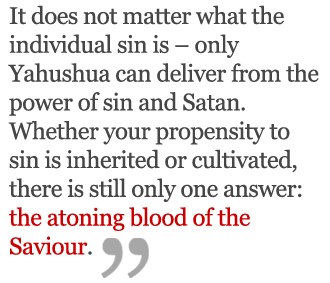 Whether your propensity to sin is inherited or cultivated, there is still only one answer: the atoning blood of the Saviour. There is only one way to overcome any sin. Flood the mind every day with the words of Scripture. This is the Word of Yah to you. Deliberately choose to surrender your will to your Maker. Say the words in prayer. Claim the the great and precious promises.